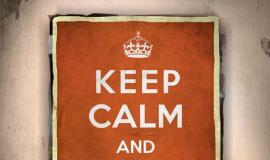 I VOV you. 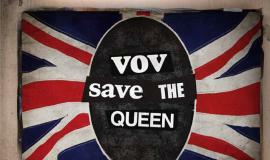 VOV save the Queen. 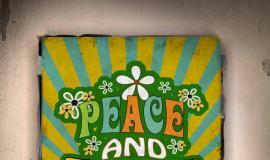 Peace and VOV. These are just examples. 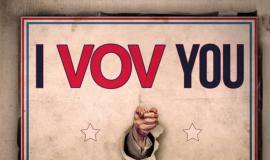 There are many ways to play with the word VOV.